The Kiama Knights are winless following round two of the Group 7 Rugby League premiership. The Knights went down to the undefeated Lions 36-10 at Kiama Showground. The result has Gerringong on top of the table alongside the Shellharbour City Sharks who belted the Stingrays 50-nil while Jamberoo remain unbeaten after keeping the Albion Park Oak Flats Eagles scoreless 20-points to nil. 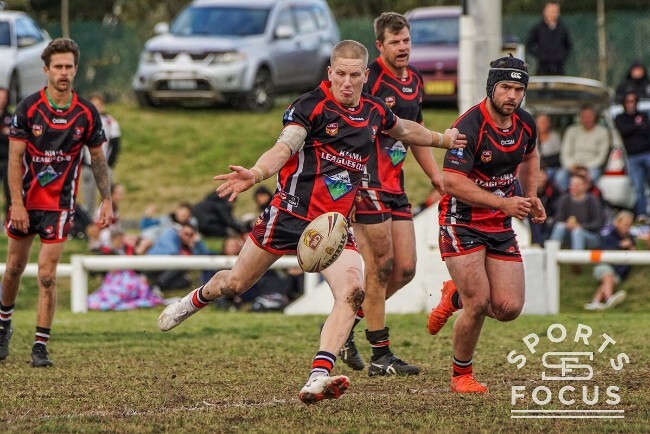 In other games, Warilla scored its first win of the season with a nail biting 16-14 victory over the Jets while Milton-Ulladulla downed Berry-Shoalhaven Heads 52-26.